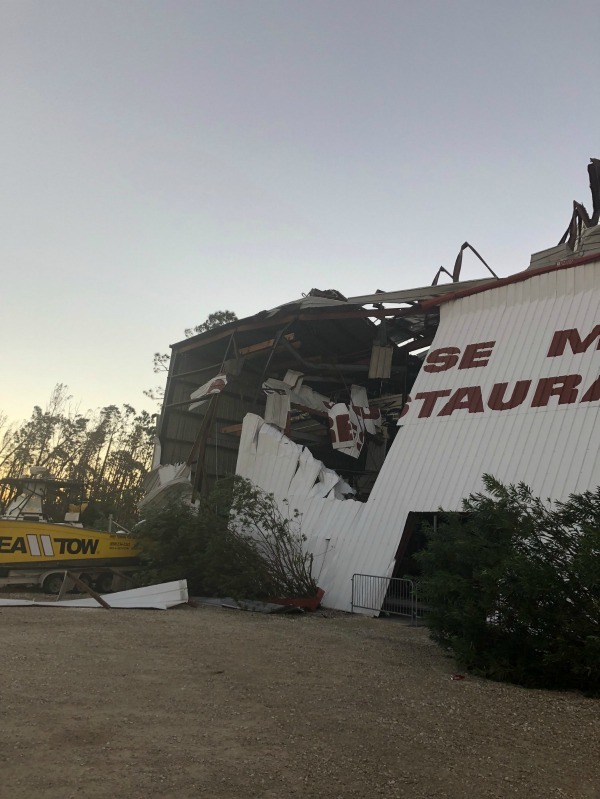 If you’re like the rest of the country, you’ve been glued to the news watching as Hurricane Michael brought down its wrath on the people of Panama City. I was born there and want nothing more than to give back to relief and rebuilding efforts in Panama City. 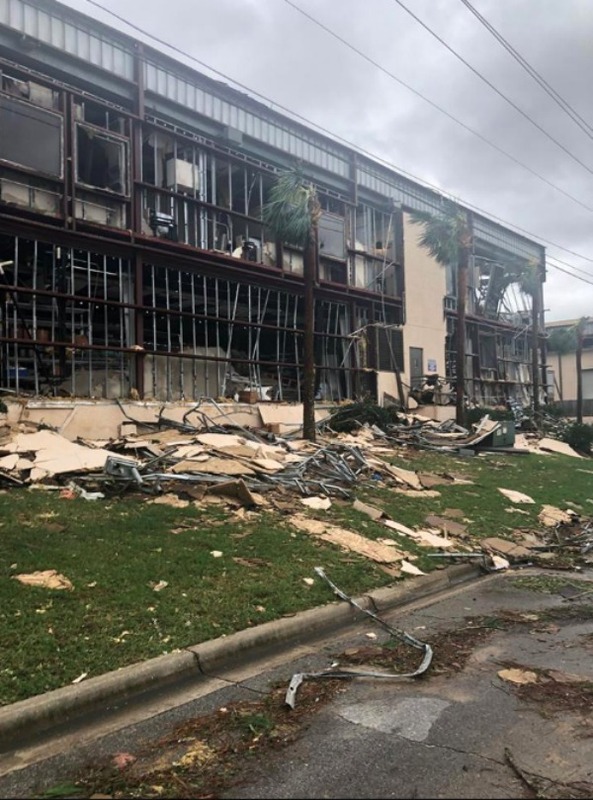 Here are some Ways to Help Hurricane Michael Victims. Today’s my birthday. 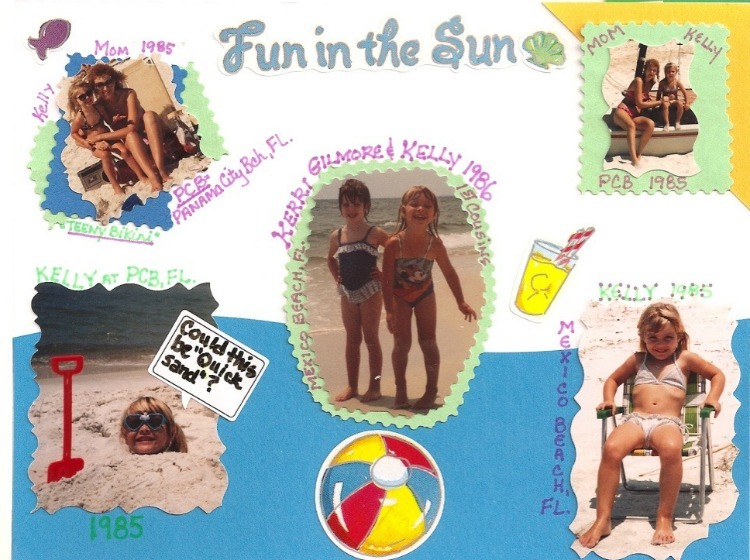 On October 12th, I was born in Panama City, Florida. Two days ago, a Category 4 hurricane slammed into my hometown and destroyed it. Instead of celebrating today, I’m mourning the destruction. I’m busy making calls to hospitals to track down my Granny. Trying to find my uncle gas. But I am grateful. It’s all about perspective. The hospital that I was born in was supposed to be a safe place to take care of the sick and soon to be injured people from the hurricane. 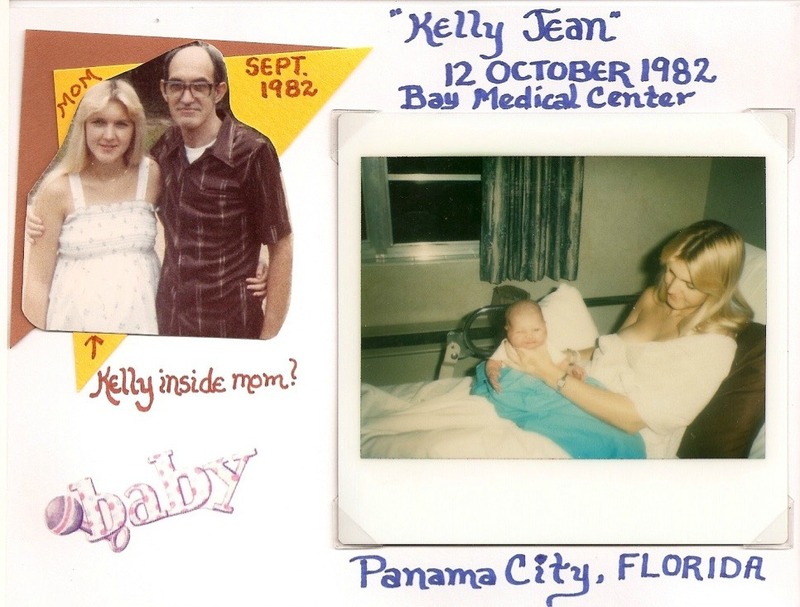 The same hospital that I was born in, that my mom worked at, and that my Paw-Paw ended up dying 32 years ago tomorrow. It was like he knew it was my birthday and stayed alive until after I turned 4 and it was no longer my birthday. 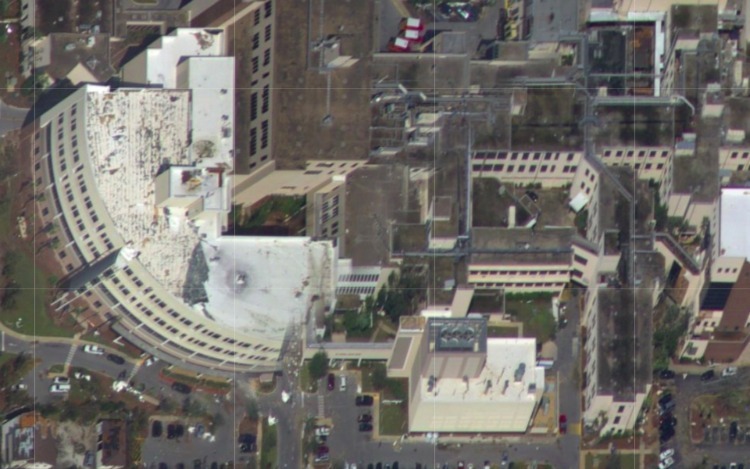 But as of yesterday morning, Bay Medical Center has sustained so much damage and does not have any running water. The patients that were there are still being transferred to hospitals along the Gulf Coast. My Granny was one one of the patients that were supposed to be safe during the storm and she was when it hit but is now an hour west. 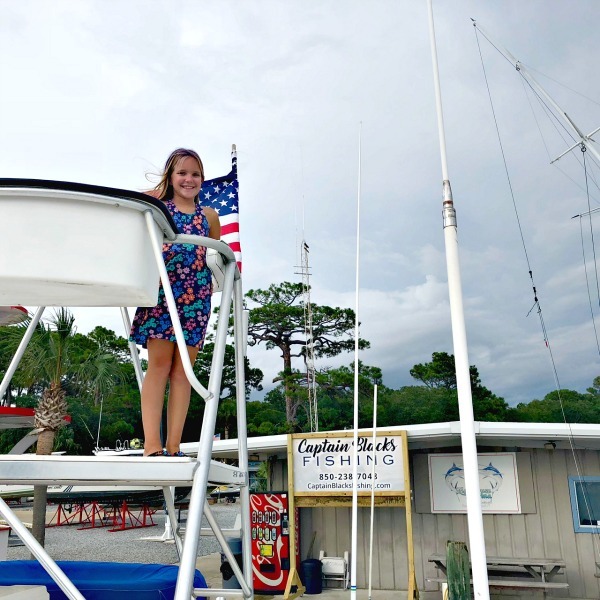 Two days ago I sat glued to my computer streaming live news feeds and counting down the hours and minutes until Hurricane Michael passed. Worried, fearful, praying, and crying about what could happen to my family that was down there. Watching as the news stations were taken off the air when the storm hit. 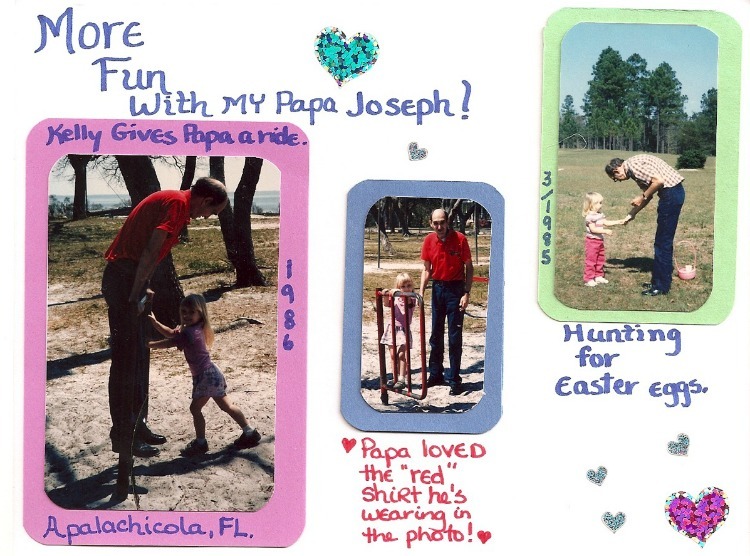 Tracking my uncle via the Find a Friend app and hoping for updates. Looking for beach cams that were still working to see a live view of Hurricane Michael. My uncle and Granny were both in the eye of Hurricane Michael when it hit. 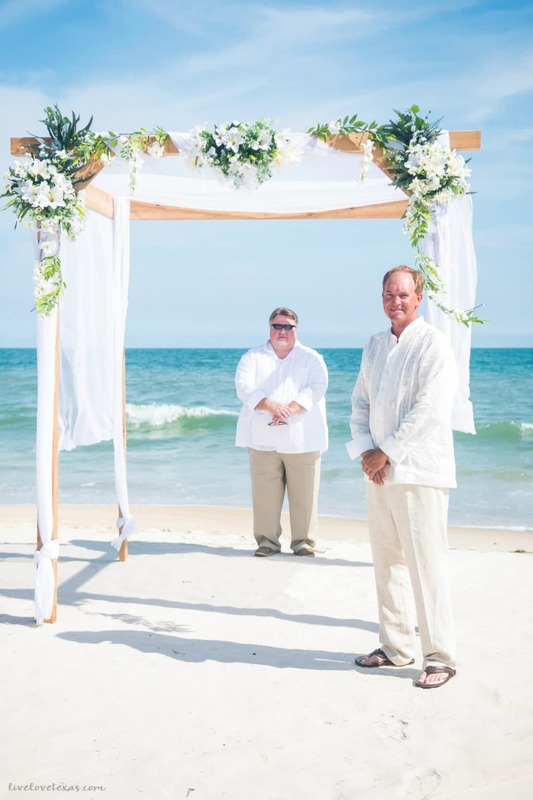 My uncle got married on St. George Island in May. The Apalachicola Bay bridge was one of the first in the area to be shut down from sustained winds over 40 mph. 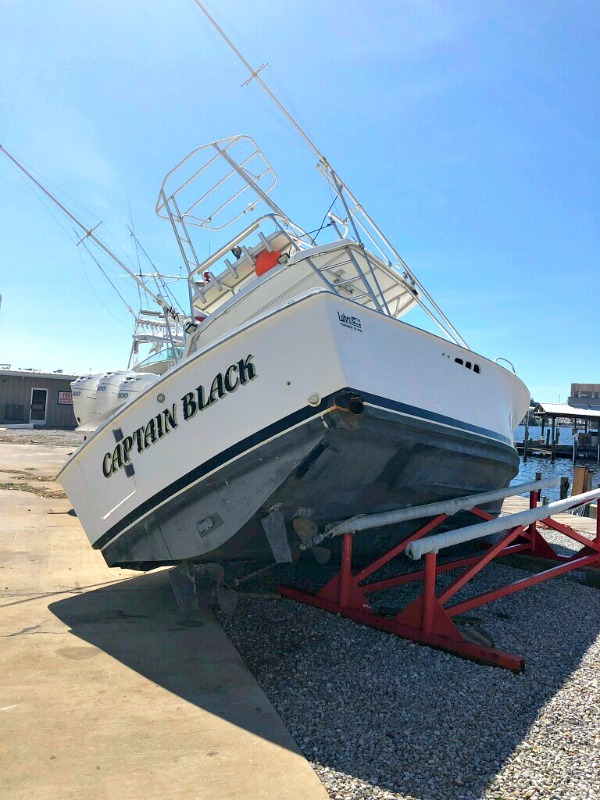 My uncle is a charter boat captain in Panama City Beach and was not able to pull his boat out of the water in time. He rode out the storm in the Intercoastal Waterway and thankfully he and his boat were both safe and without any damage. He had pulled his other boat out of the water to work on it in the offseason. This is his boat and his boatyard now. While there’s damage, he’s still lucky. The boathouse across the lagoon from his usual dock was decimated in the storm. My aunt, my uncle’s wife, was able to get out before conditions were too severe and make it to her family’s home in north Georgia where she is riding out the storm. 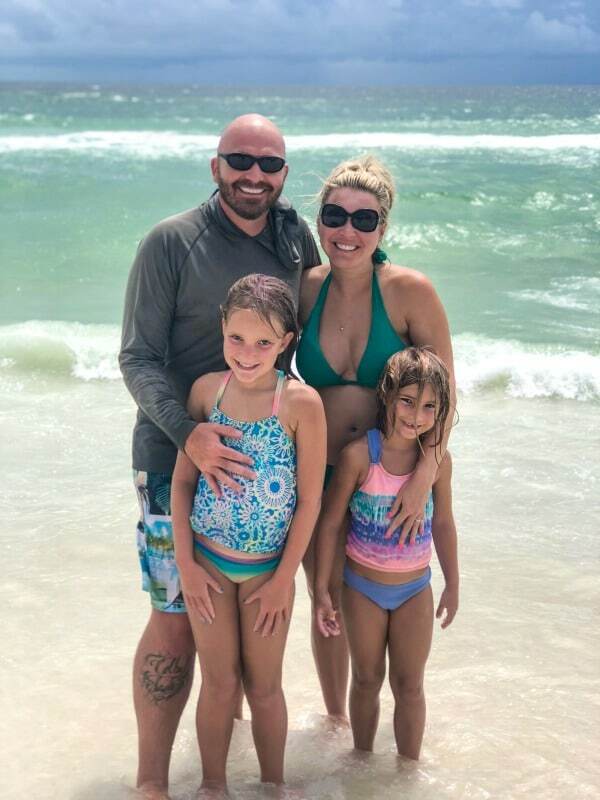 Their condo on Panama City Beach is reportedly undamaged although other nearby buildings in their complex have lost roofs. 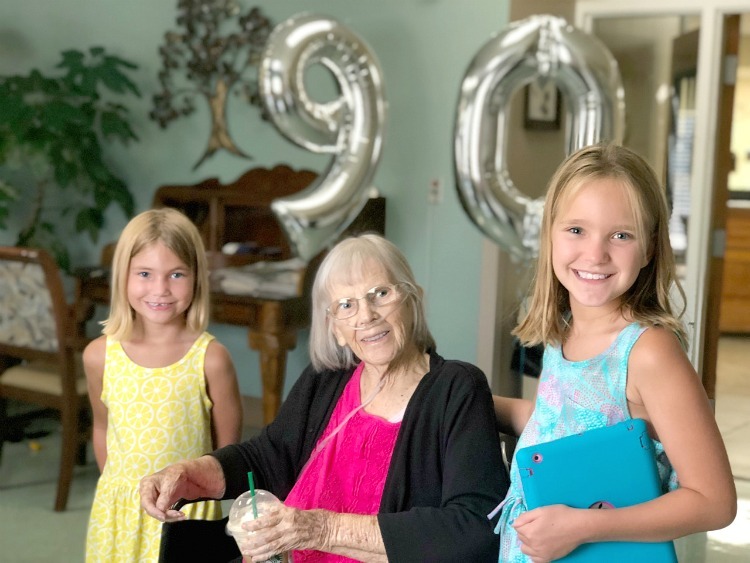 In June my Granny who was a month shy of 90 was unexpectedly taken to ICU where she spent several weeks before being transferred to a rehab facility. She wasn’t able to leave and get out of that rehab hospital and back into a place that felt more like home until last week. 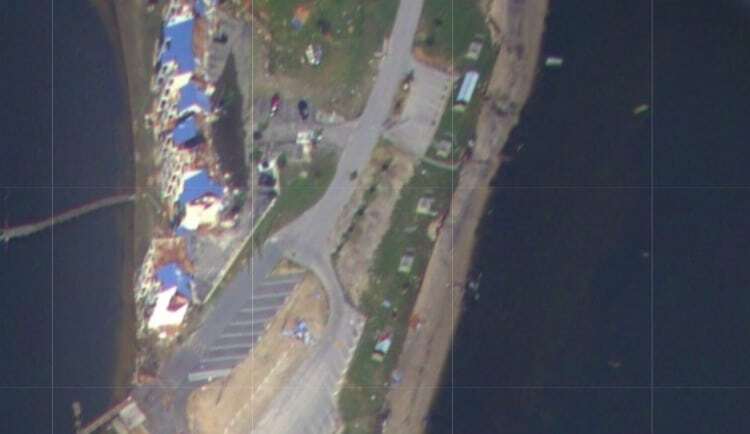 The photo above is a satellite image from the rehab hospital she was at. 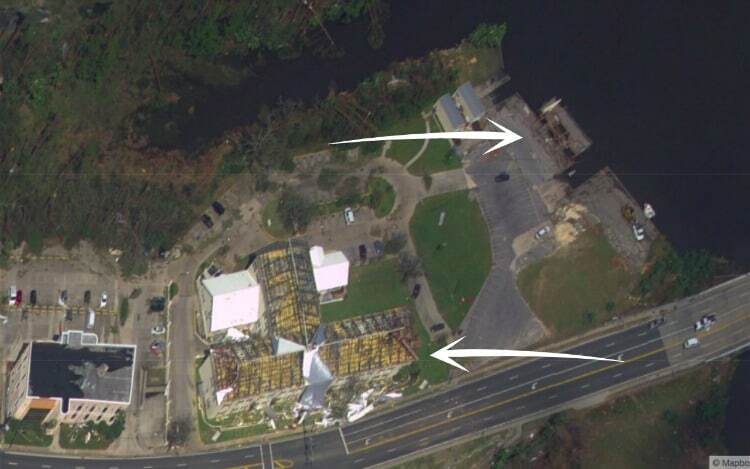 The top arrow is pointing to the covered pavilion that was in the back. 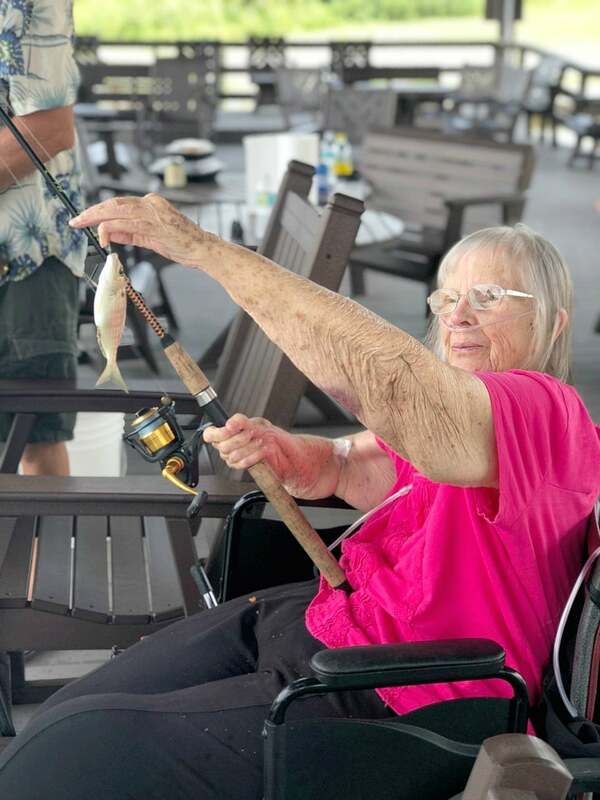 This photo was taken on the back part where we celebrated her 90th birthday fishing and eating lunch from the pavilion in the back. Our family has really been struggling with all of this. Her declining health, the mounting medical costs, and her being forced to leave the house she has known for over 50 years. But you know what? God had a plan. He always has a plan. And his plan for her scary time in the ICU and the stresses and transitions of leaving her home was for a purpose. 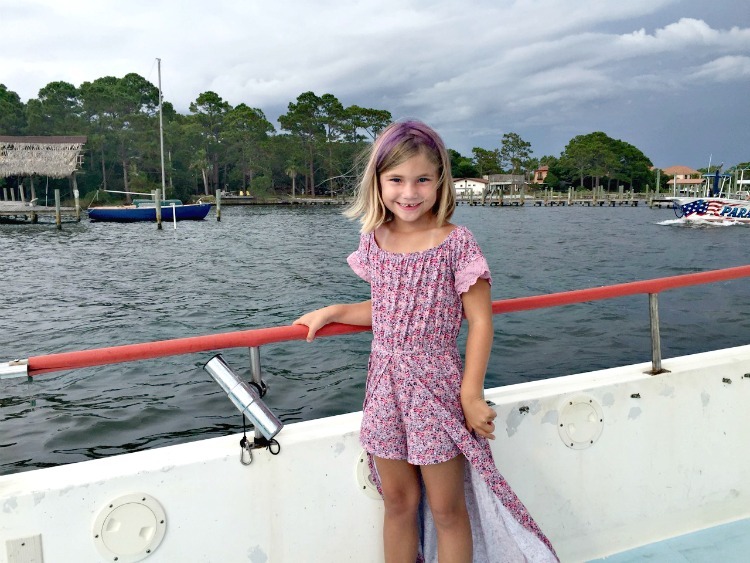 If she had been in her house when Hurricane Michael struck, who knows what would have happened? Granny’s lived in Florida for 90% of her life and this is the first Category 4 hurricane to hit this area ever. And one of the three worst hurricanes to hit our country ever. of what’s going on down there. The high school across the street from her house was set up as an emergency shelter. This same high school my mom and uncle graduated from was damaged by the hurricane. The video coming out of Panama City shows the power of Michael as the powerful storm crushed the town. If you are in any of the areas affected by Michael, please heed the advice of local officials and do not return to your homes until it is safe to do so. Had she not have been forced to leave her house for health reasons 3 months ago, I don’t know that she would have left and I can’t feel confident about what would have happened. Granny’s house is/was just 20 miles to the northwest of where Hurricane Michael’s eye hit Mexico Beach, Florida. Watching helicopter footage over Mexico Beach, Florida and even in Panama City, my heart aches for the loss and devastation. 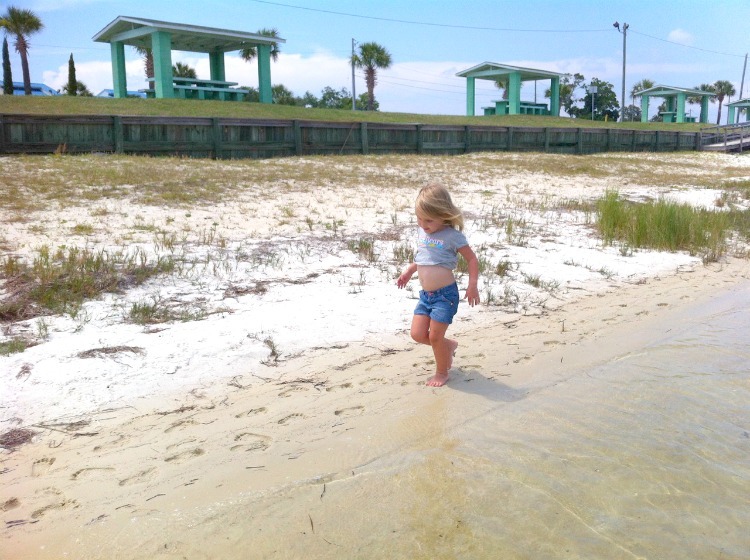 Mexico Beach was a place I spent a lot of time with family at during my childhood. 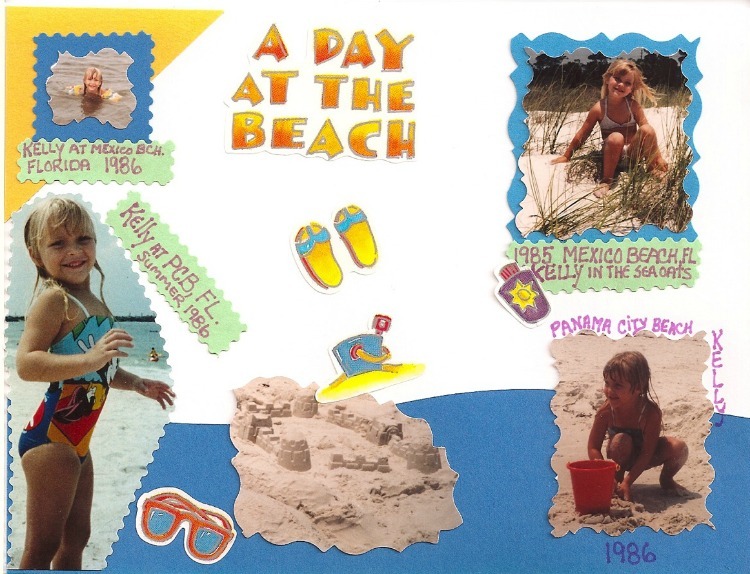 And because my Granny was disabled, taking the girls to the beach near Tyndall Air Force Base, where my Paw Paw and dad were both stationed, made it easy for to stay in or near the car and still watch the girls playing in the sand and water. 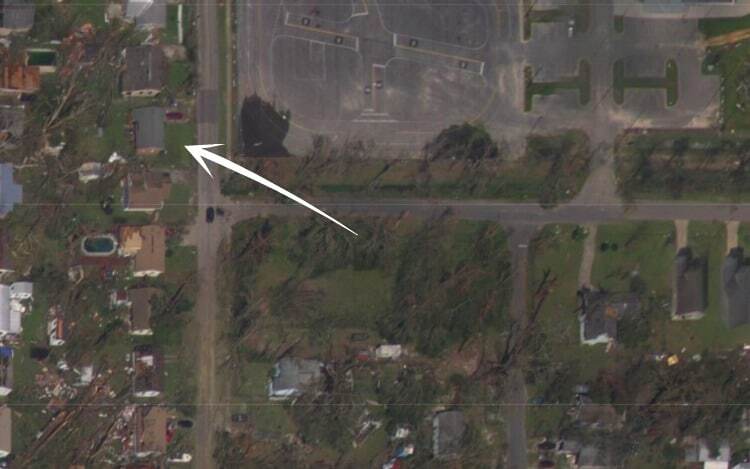 The top arrow is the house frame that gets blown over in Hurricane Michael. The bottom arrow is the vacation rental we usually stay in while in Panama City Beach. The internet and social media make it even harder to avoid the reality and gravity of everything when you see it unfold in real time. I saw a video from a professional storm chaser. He was camped out in the parking garage of the high-rise condos next door to the townhouse rental we stay in every year and saw how ravaged the beach was becoming. Even knocking a new home completely over like a card house. A card house that in August was listed at $950,000. 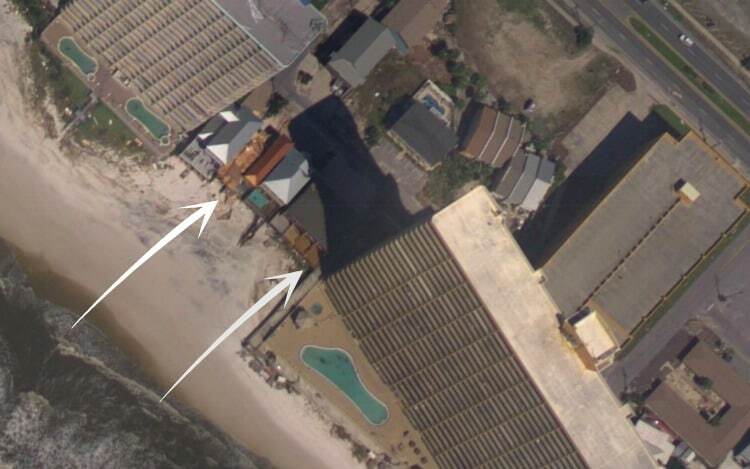 New construction just collapsed in front of me in Panama City Beach from #hurricanemichael!!! It is going bad fast! This is EXCLUSIVE WDRB. Two days later and I’m still watching in horror as the destruction continues to unfold. The place I was born, the place that my family lives, and the place that I’ve continued to visit my entire life and is now our family’s annual summer vacation destination will never be the same again. My heart is heavy and aches from a place that I’ve held so dear to my heart that is experiencing such a painful tragedy. I urge you to pray, send positive vibes, whatever it is you do for Panama City and the panhandle right now. It’s going to be a long process to rebuild, but I’m grateful that my family and friends are safe. I’m grateful for the aid from surrounding cities, states, and the from the Cajun Navy that helped our Texas friends during #HurricaneHarvey and is helping my Florida family today. We’ll be back next summer to come and support the cleanup efforts and help support the economy. 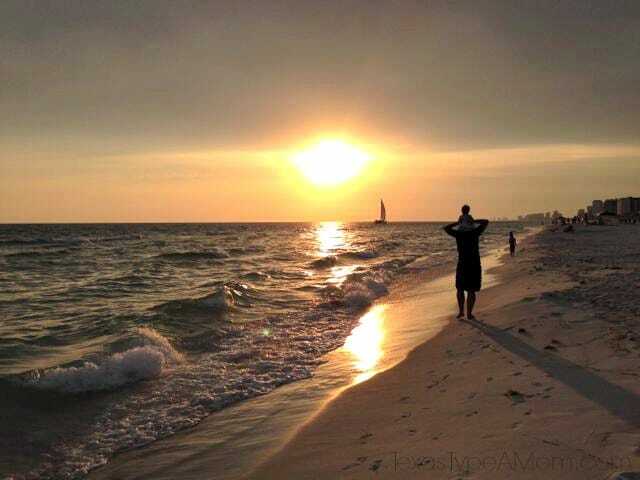 If you haven’t been, you need to visit Panama City Beach, it truly is one of the most beautiful beaches in the world. If the ways to help Hurricane Michael victims below don’t work for you, then I encourage you to plan your 2019 vacation down there to help make a difference supporting this resilient community with your visit. There’s truly something for every vacation style and tourism really helps to keep this community afloat. 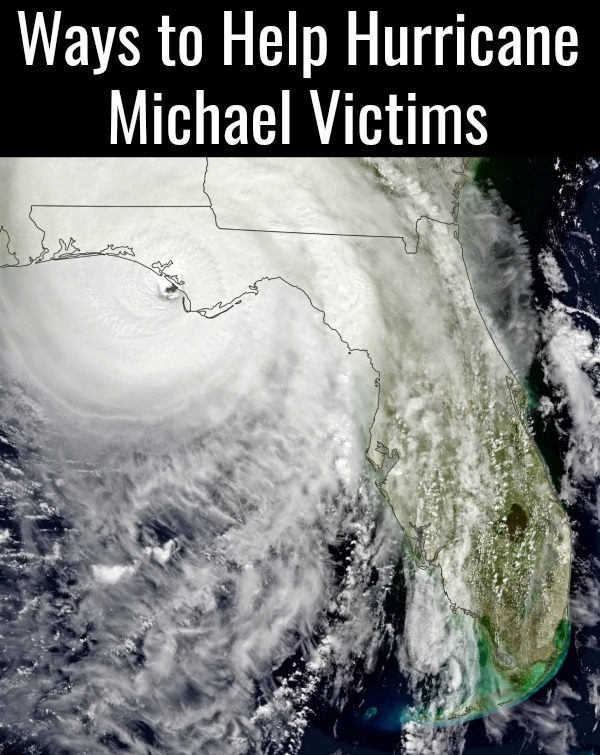 See Hurricane Michael aerial coverage from NOAA here. Florida Disaster Fund: works to bring help and aid to victims of natural disasters in the state. You can donate online here or donate by text. Text DISASTER to 20222 for a $10 donation and DISASTER25 to 20222 for a $25 donation. Red Cross: Donate online, or get info on donating via phone or mail here. Choice Hotels: Donate your Choice Privileges bonus points to the Red Cross by signing into your account here. 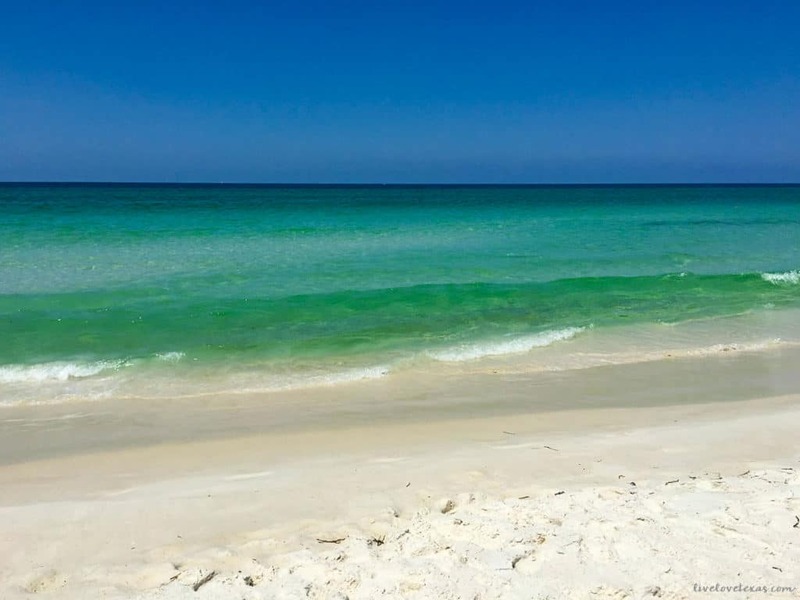 Airbnb: Our go to for vacation rentals in Panama City Beach is giving back. Owners in the affected areas are hosting displaced neighbors and relief workers thru Oct. 29th for free. You can sign up here. OneBlood: if you’re eligible to donate blood (unfortunately I’m not as I was overseas during Mad Cow) find a location here. Samaritan’s Purse: the organization known for collecting shoeboxes for Christmas gift in 3rd world countries, is collecting donations and volunteers for help with relief efforts. Do you have any other ideas on ways to help Hurricane Michael victims?